Will The Sale Of Council Homes Be Mrs Thatcher's Most Important Legacy? Possibly, the recent death of our former PM has reignited many of the old arguments surrounding policies that are decades old, in many cases because the repercussions are still being felt today. Loved or loathed in unequal measure Mrs T still has the power to divide opinion be it about school milk, The Falklands Conflict, Miners or Sale of Council Homes. 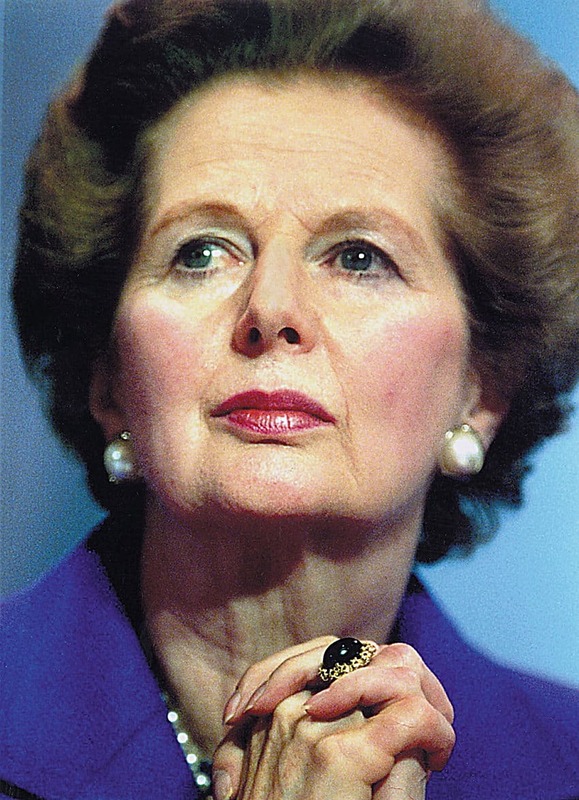 She is largely credited (or blamed) for allowing the sale of council homes stock but in fact Local Authorities always had the power to sell, but it was during Thatcher's premiership that it really took off. Enticing discounts were offered dependent upon the length of occupation and by 1982, three years into her leadership, 200,000 homes had been sold. By 1987 the figure was over 1 million. Rules have now been altered to slow down the rush to buy, reducing discounts to 60% below market value or £75,000, whichever is lower. So What Is The Legacy Of The Great Property Sell Off? For some, many in fact, being able to purchase at a discount was the only way to ever become an owner with all of the pleasure and security that owning your own home can bring. Local Authorities and Government received a windfall of capital for each sale and lost the responsibility to maintain and repair the properties. Large estates were transformed by the owner-occupier driven desire to make better their surroundings now empowered to alter and improve their homes and gardens. Social mobility was improved - the free property market was at work and former council tenants could now sell and relocate to new areas closer to employment (they 'got on their bikes') rather than having to organise complex council house swaps. An enormous housing stock created using tax payer's money over decades was sold cheaper than market value or indeed rebuild cost. The windfall of sale capital, whilst welcome at the time, was spent on more temporary projects such as leisure complexes, libraries and schools. Valuable but not permanent. Council Housing tended to sell best in areas of high employment such as London, further 'ghettoising' areas of low employment and opportunity. Council Housing was often sold on by the ex-tenant to private landlords resulting in precisely what we had before the sell off but without the same level of protection provided to the tenants. Gone was the security of a life long let in favour of the six month Asssured Shorthold Tenancy we now know so well. As usual it is more complex than a simple yes or no. But there were mistakes made that with hindsight could have avoided many of the problems that have occurred. If only the discounts weren't quite so generous, the money raised (and saved) was reinvested in housing, more were sold in deprived areas and less in the buoyant where many hard working people were already priced out of the market. The march towards ownership seems now to have been inevitable but the rush to convert these mostly Labour areas to Tory home owners may have been more for political reasons than for any fundamental belief that home ownership was the absolute right of all. Last updated on 12/04/2013 by Jonathan Rolande.